A pastor is the most noticed person in a congregation, but likely the most lonely. A pastor’s struggles may not be known unless he suffers an obvious moral or spiritual failure. Then, all too often, the bad fruit will be addressed while the root is ignored. The secret cancer that surfaces in burnout or depression, marriage problems, or grievous sin is small but deadly. In a conversation with AFA Journal, three pastors, each in ministry to other pastors, concurred on one point: Pastors are often far too alone – in relationships, in accountability, and in spiritual battles. Michael Lewis, director of pastoral care at the North American Mission Board, noted that relational alienation is typically first apparent in a pastor’s marriage. But before problems arise there or in relation to the church body, the dearth starts with the minister’s personal walk with God. “Pastors strive to fulfill the Great Commission, but sometimes neglect the Great Commandment, and that begins with love for the Lord,” Lewis said. He described a scheme of five concentric circles for a minister’s relationships. The starting point is loving the Lord, followed by loving the spouse, children, church, and community, in that order. 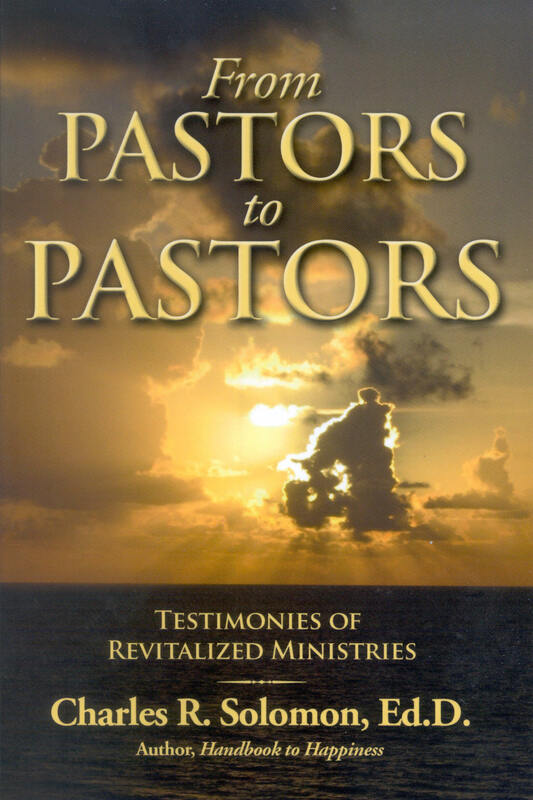 When pastors experience relational disconnect, they tend to exert more effort into outward relationships where deficits and results are most tangible. Particularly, this is true of the two outermost circles of serving the church and witnessing to the community, leading to prioritizing ministry above the wife and family while the pastor is left feeling overworked and spiritually exhausted. “If we miss the inner circle of loving the Lord, the outer circles are not effective,” Lewis concluded. Another relational connection crucial for a minister is one of accountability before peers. John Neihof, president of Wesley Biblical Seminary (wbs.edu) in Jackson, Mississippi, explained to AFAJ the vital need for a pastor to have accountability, whether before a superior in the denominational hierarchy, with another member of the church staff, or in discipleship from an external source. Transparency is not easy for a minister, especially before those he leads. Yet, without someone who can be safely trusted, a pastor is left alone to face the pressures of ministry, personal conflicts, and temptations of society.